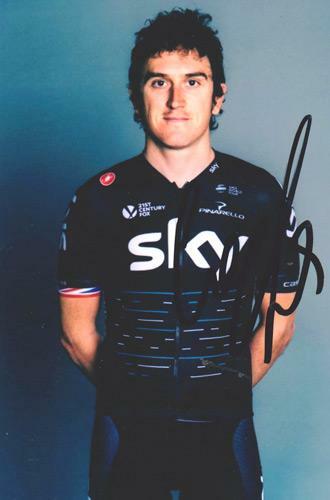 Signed Team Sky promotional colour photo. 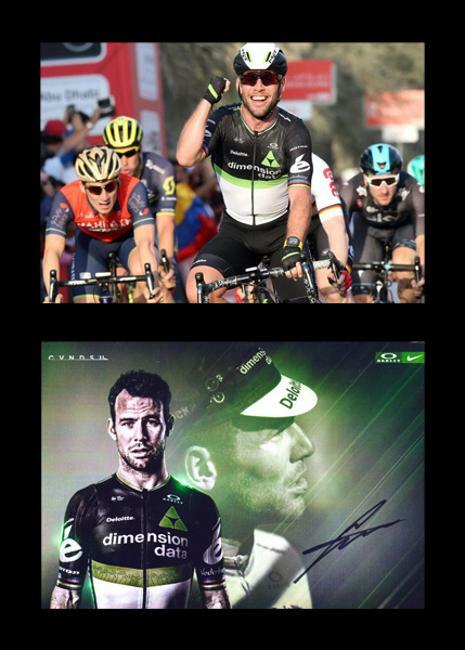 Signed Dimension Data / Oakley / Nike cycling display. 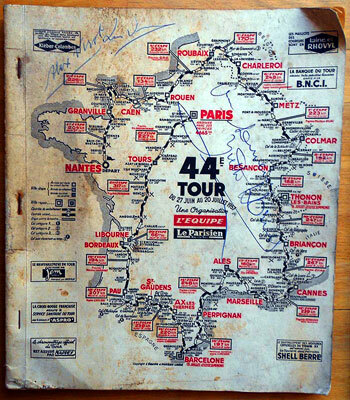 Display size: 25 x 35 cms. 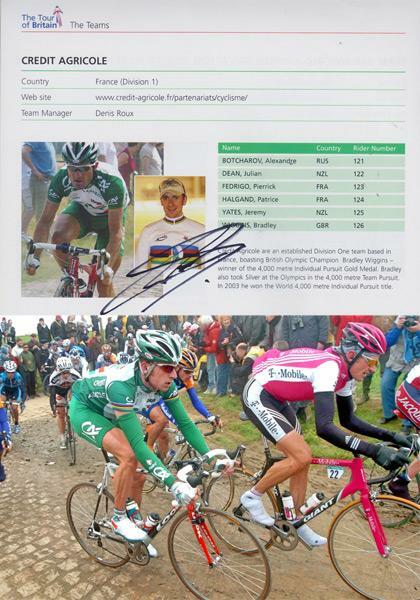 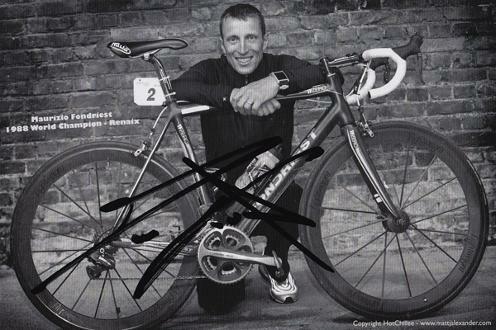 Signed Credit Agricole page from the 2004 Tour of Britain programme - mounted with photo of Wiggins competing for CA in the 2004 Paris Roubaix road race. 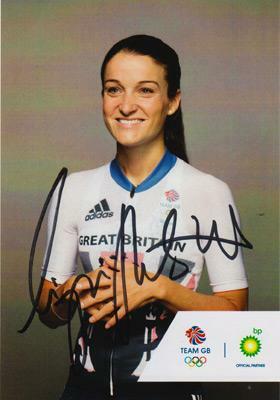 Signed TEAM GB Olympic portrait photo card. 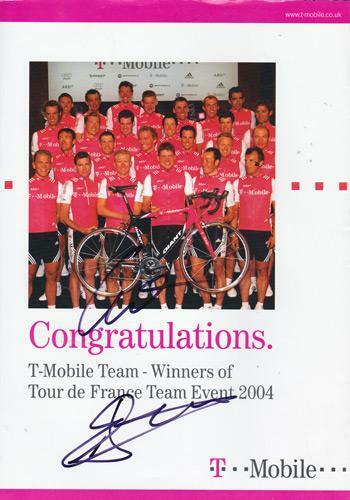 Celebrating the squad winning the 2004 Tour de France Team Event. 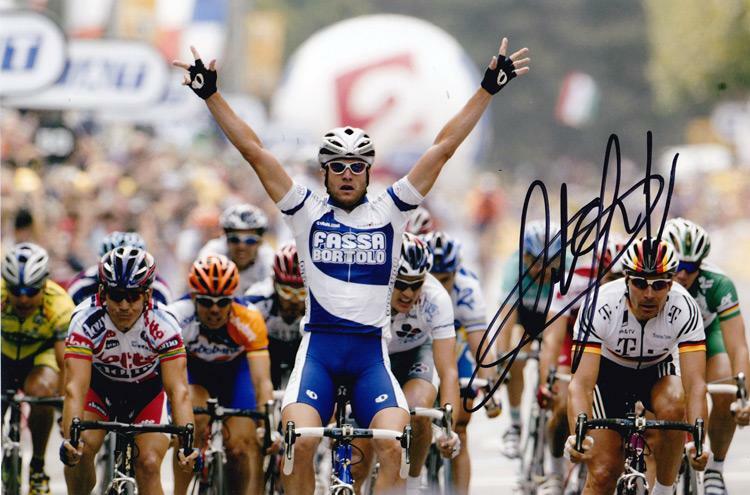 Andreas Klier + Cadel Evans. 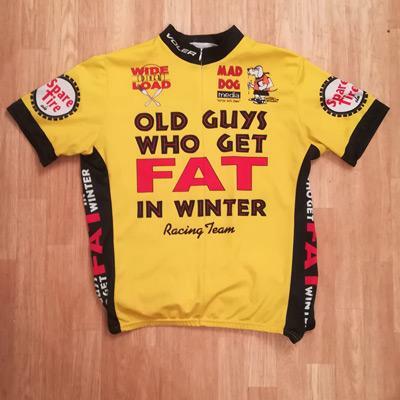 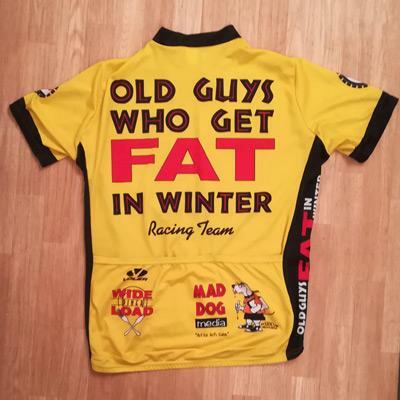 on Alex Virot - "The Voice of the Tour de France"
OLD GUYS WHO GET FAT IN WINTER RACING TEAM cycling jersey with sponsors logo / badges from Spare Tire, Wide Load & Mad Dog Media. 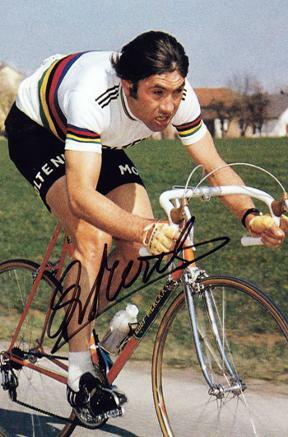 + action photo from the Olympic Games winning "Superman" performance. 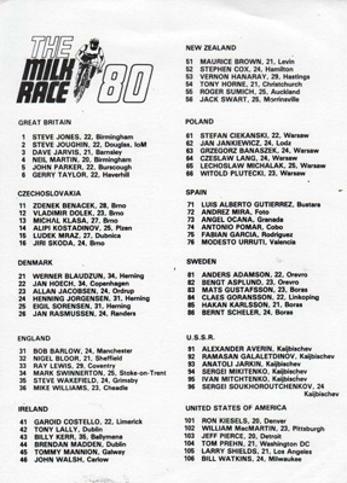 Signed 1987 Carrera team postcard. 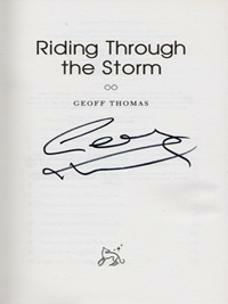 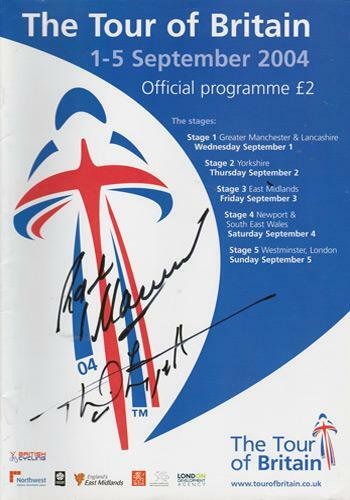 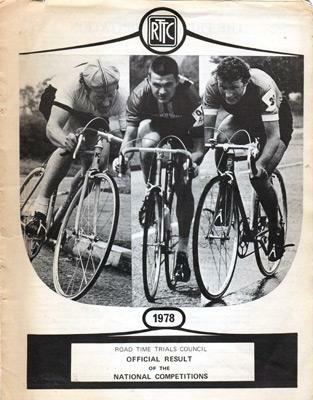 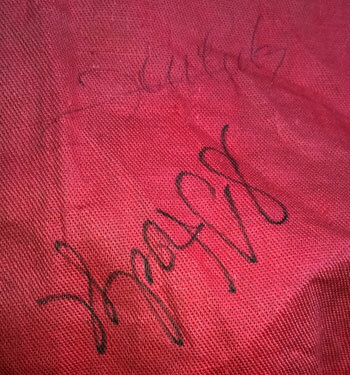 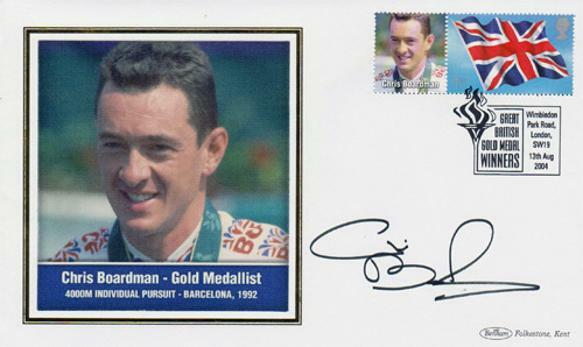 Cover (only) signed by ToB Technical Director PHIL LIGGETT & one other. 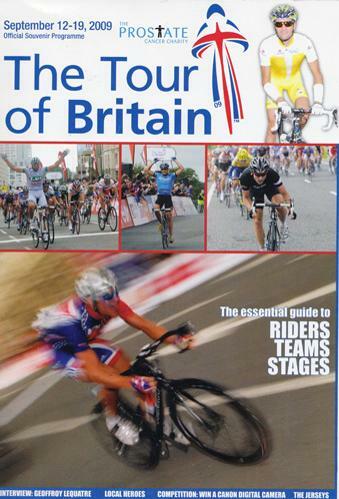 The Essential Guide to Riders, Teams & Stages. 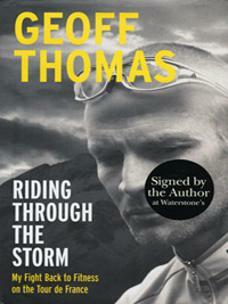 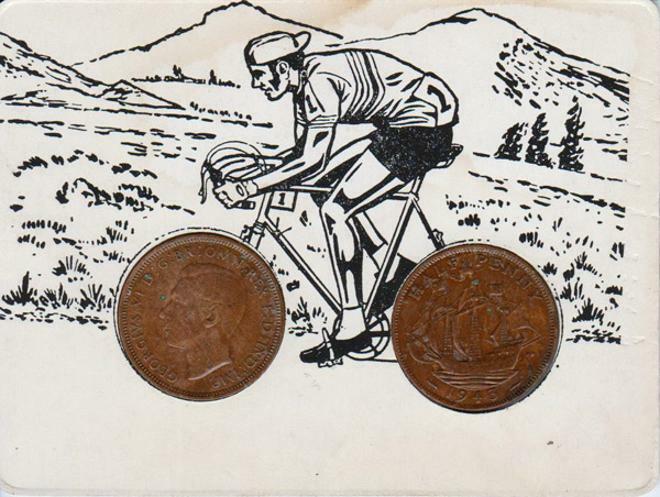 Signed Cycling Book "Riding Through the Storm - My Fight Back to Fitness on the Tour de France"
Framed card artwork with Halfpennies for the wheels. 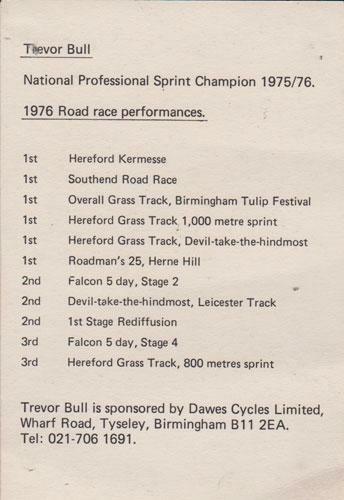 Official Result of the National Competitions booklet. 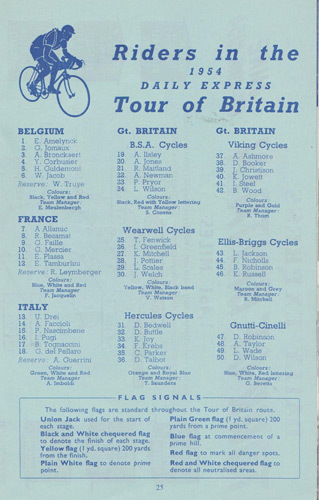 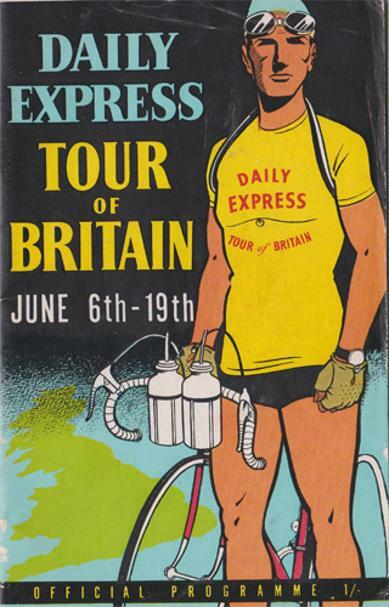 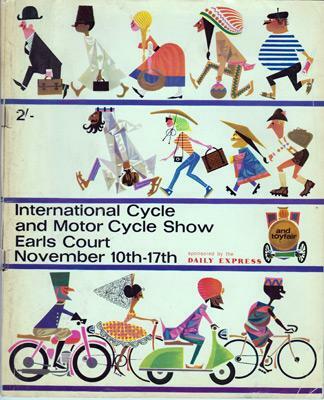 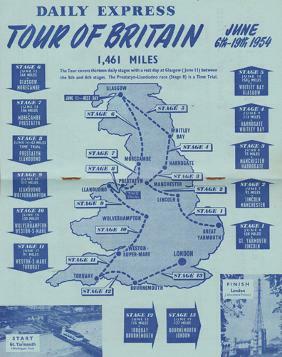 1962 International Cycle and Motorcycle Show Programme - Earls Court, London. 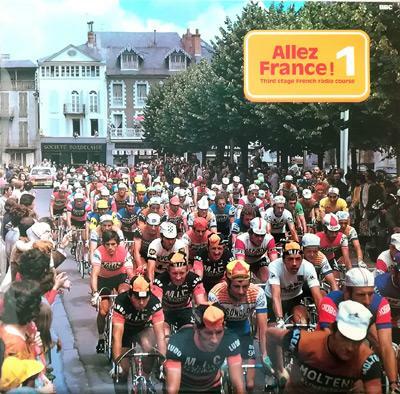 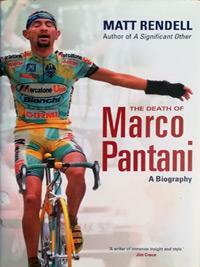 with French Cycling photo on the cover. 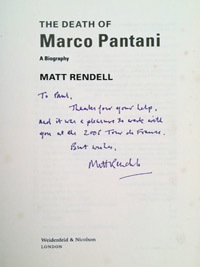 Mounted on black card for framing. 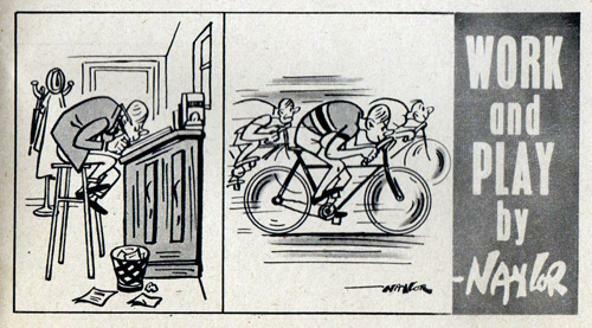 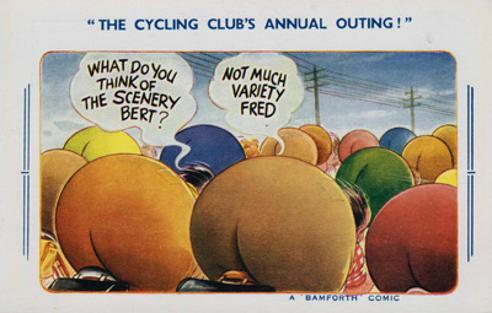 "The Cycling Club's Annual Outing !" 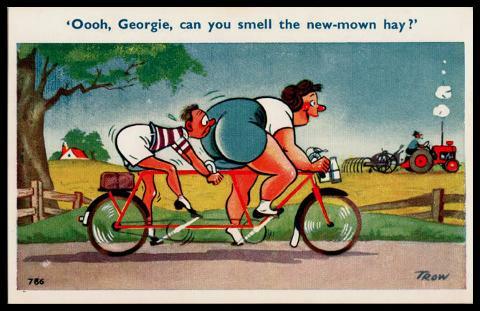 "Oooh, Georgie, can you smell the new-mown hay?" 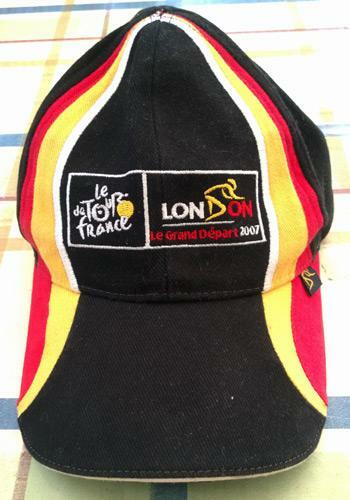 Le Grand Depart London baseball cap x 2. 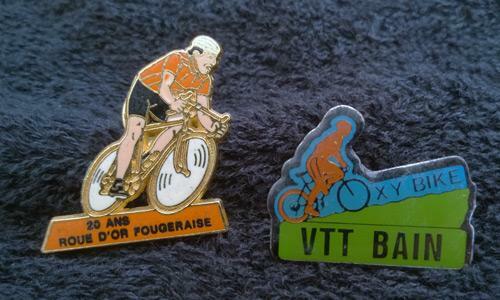 20 ans Roue d'or Fougeraise & XY Bike VTT Bain. 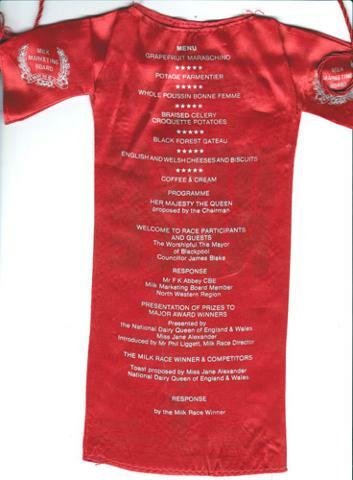 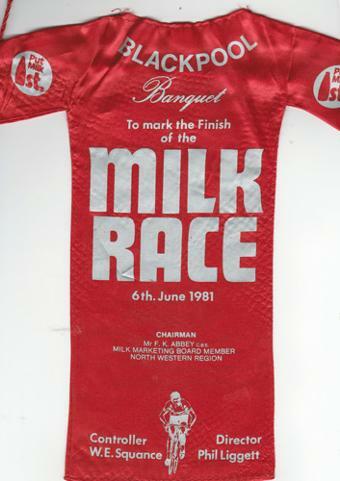 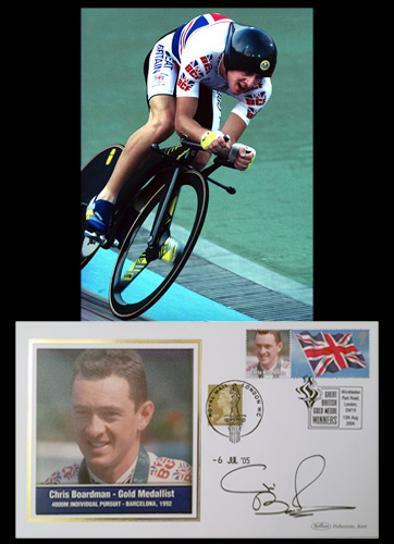 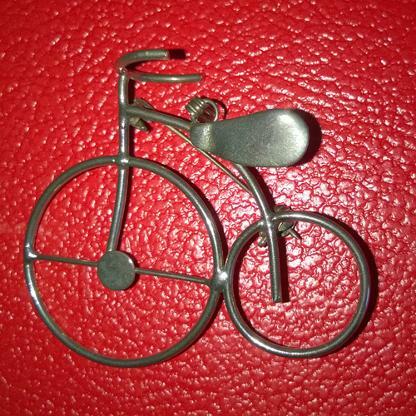 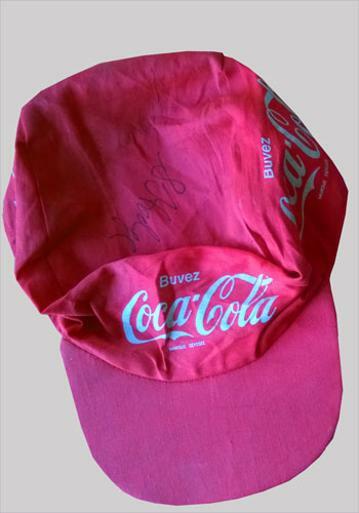 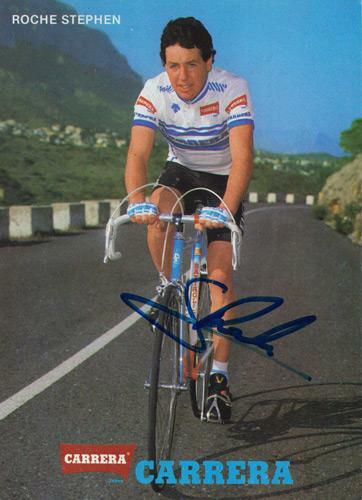 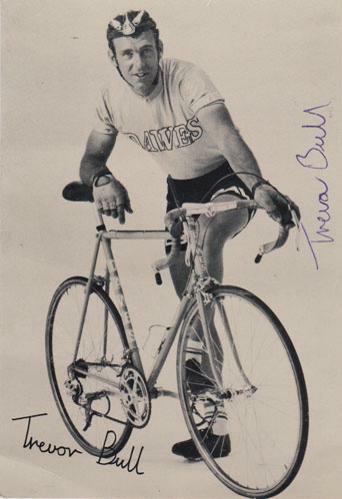 Welcome to Uniquely Sporting's sports memorabilia page for cycling memorabilia, cycling collectables, cycling autographs, cycling souvenirs, Tour de France memorabilia, signed cycling items, cycling clothing, cycling photos, cycling posters, cycling cards, cycling books: and other bike related memorabilia.